Joining Deekit is free. 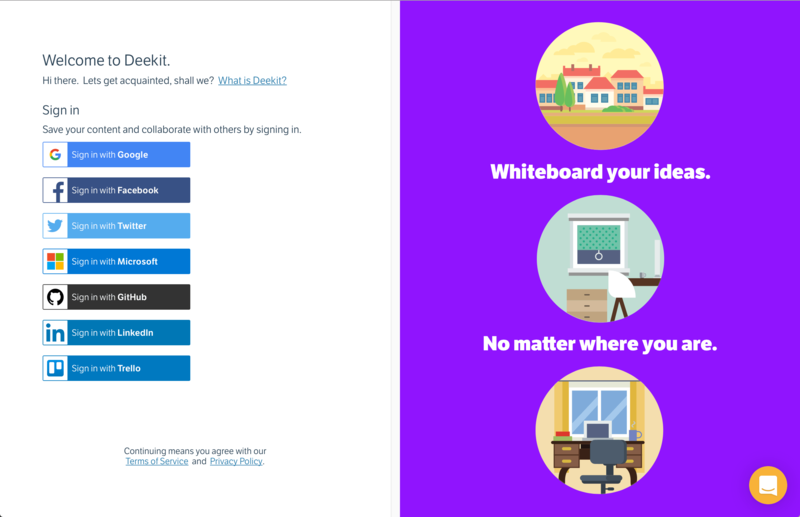 We don’t create any new accounts for you to join the Deekit community. Instead, you log in with either Google, Facebook or LiveId for example and create a team.